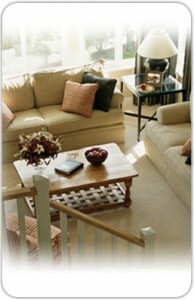 Nothing says clean like spotless upholstery, clean fresh carpet, and floors that just gleam! Are you having a party or special event? Although we don’t offer regular maid service, call ServiceMaster DAK when you want that one time deep down house cleaning. ServiceMaster DAK provides a complete range of professional residential cleaning services that also include duct cleaning. 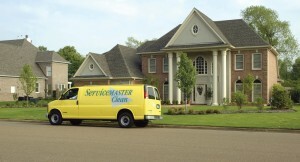 Our technicians use the latest technology, equipment and cleaning methods to make your home sparkle, so that when we’re done, it’s not just clean, it’s ServiceMaster Clean. You can rely on ServiceMaster DAK residential cleaning services for your complete satisfaction. ServiceMaster DAK will do the job right, or we’ll do it over, creating peace of mind that all of our services provide you with the clean you expect and the service you deserve.